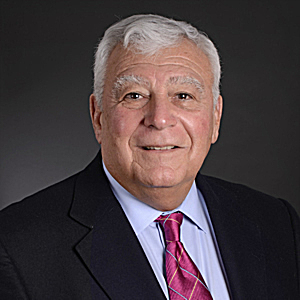 Gerald C. DeMaria is a former partner in the Providence law firm of Higgins, Cavanagh & Cooney, LLP and now continues his practice as Of Counsel. His practice is in civil litigation, with an emphasis on complex commercial and products liability litigation. During his thirty-three years of practice, Mr. DeMaria has represented scores of business and individual clients, including manufacturers of industrial tools, medical equipment and automobiles, owners and developers of commercial and residential real property, as well as engineers, architects, industry associations, software companies, insurance companies, insurance agencies and adjusters, advertising agencies, banks and credit unions. He has testified as an expert witness and has written on topical matters. Mr. DeMaria was a Captain in the United States Army and served tours of duty in the United States and Thailand from 1968 to 1970.